Twist a NEMA turn-locking female connector onto one of these male receptacles for a secure connection that resists loosening. They can be mounted and wired to a wall or other surface. 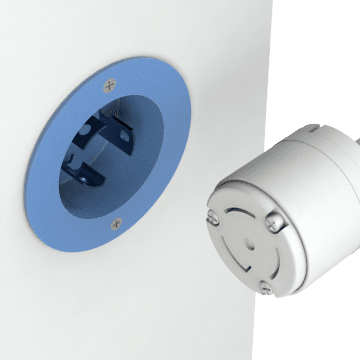 Recessed receptacles provide additional protection of the connector components. 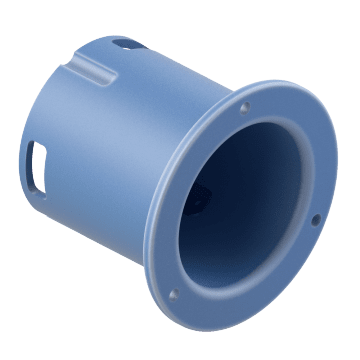 Ideal for general purpose use, these receptacles have a plastic housing that provides durability for basic commercial and industrial applications. 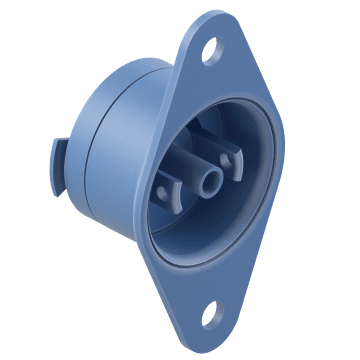 For use in tight spaces, these general-purpose receptacles have a compact design with a flange to fit flush against a surface. 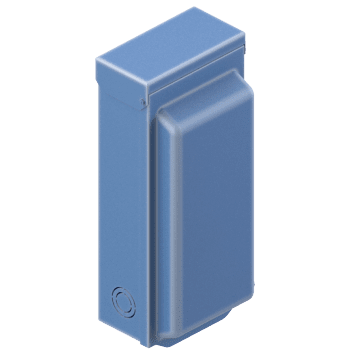 Keep connections protected from the elements with these enclosed receptacles with a hinged cover.